UFC on FOX 30 has received a huge main event. 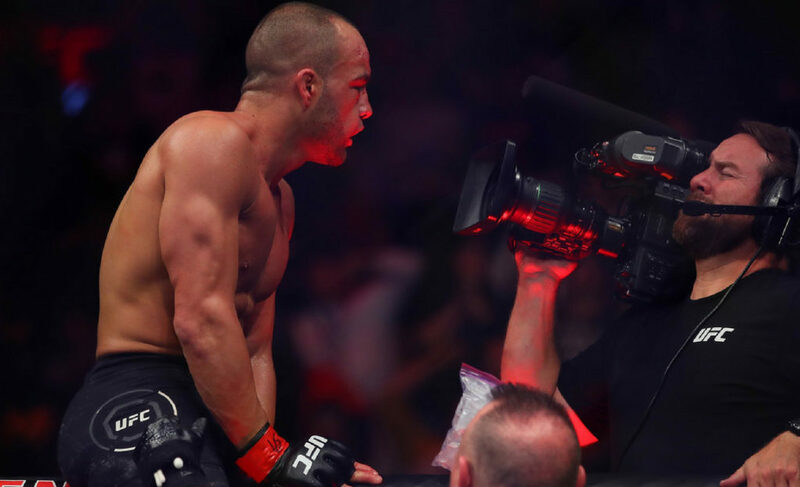 It is almost a year to the day that Dustin Poirier and Eddie Alvarez fought to an inconclusive finish at UFC 211, and the two have finally come to an agreement to face each other in a rematch later this summer. On July 28, months of back-and-forth between the pair will come to a head. 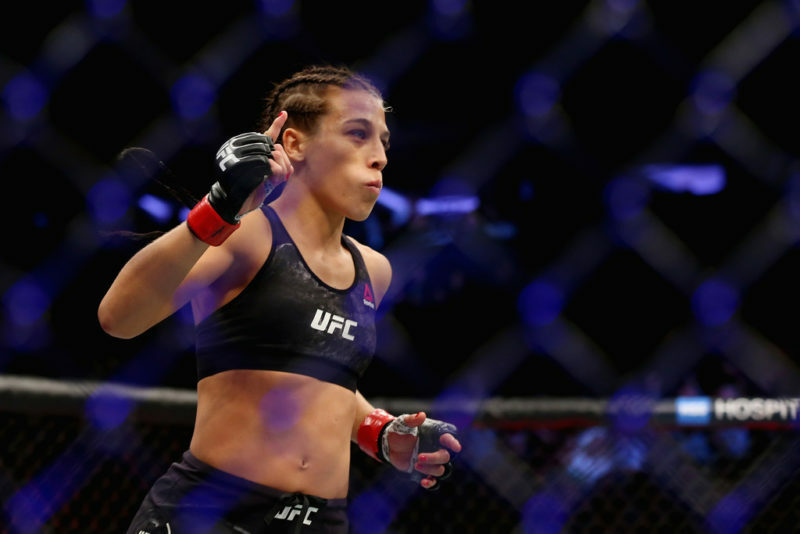 While the two do not appear to have personal issues with one another, it is clear that both competitors are eager to put their feud to bed and move on to a potential title fight later this year. 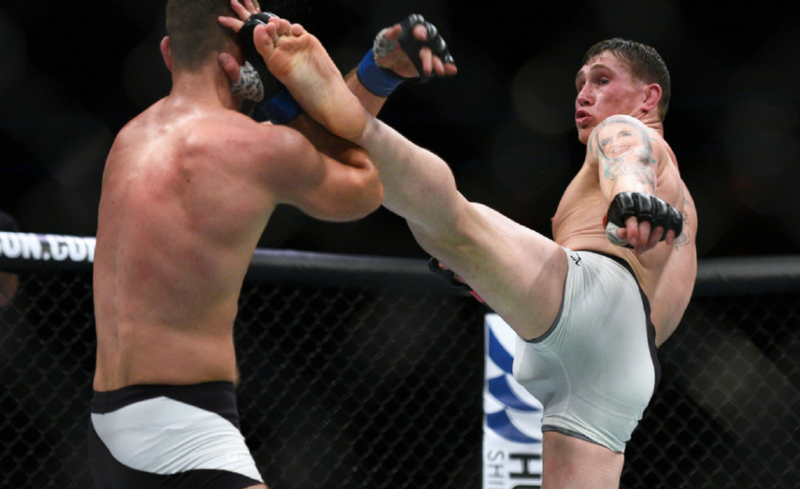 Poirier, who has been the victor of two main event bouts since November 2017, has been prominently calling for a second crack at the former UFC and Bellator lightweight kingpin in recent months. It is a fight that fans have been clambering to see run back since May of last year, and for good reason. The two put on a stellar show in their previous meeting. 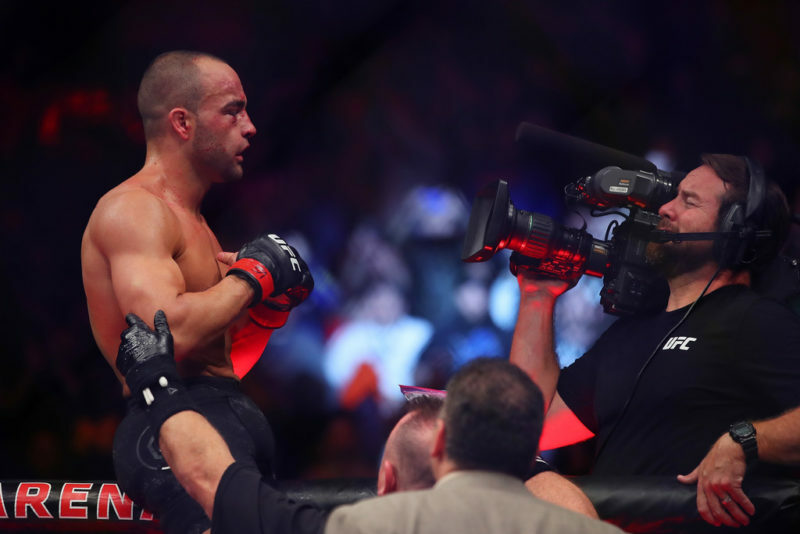 If not for the illegal knee from Eddie Alvarez that resulted in a no-contest due to Poirier being rendered unable to continue, the bout may well have been one of the best of the year. It was certainly headed that way. 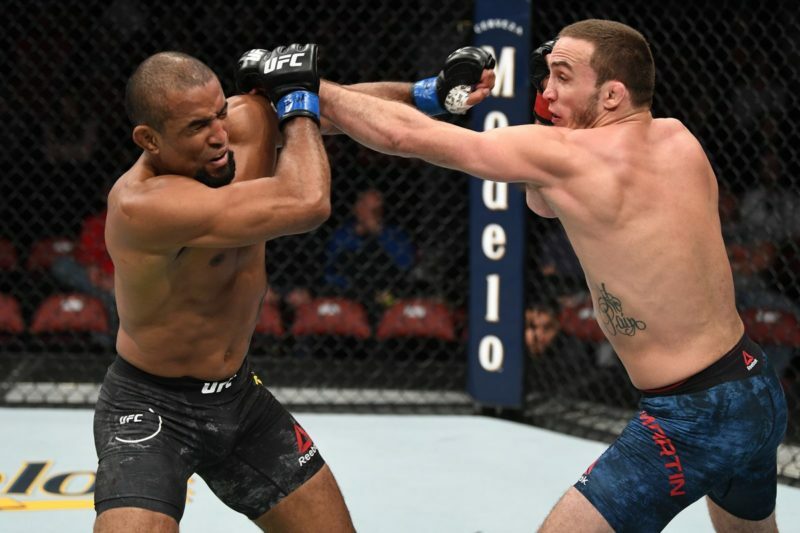 Since then, both men have defeated Justin Gaethje in all-out wars that have reignited the top of the 155-pound division in the midst of the confusion surrounding the world title scene. Because of this (and their exhilarating careers), fans have high hopes of yet another classic when Eddie and Dustin square off on July 28 in Canada. 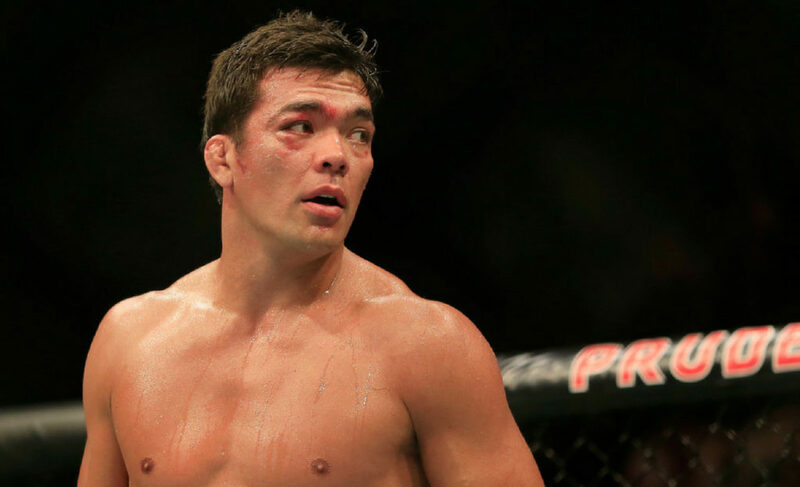 A win would certainly place either fighter in pole position to be the first challenger to face newly-crowned lightweight champion Khabib Nurmagomedov, who has stated that he intends to return to action in November at Madison Square Garden. 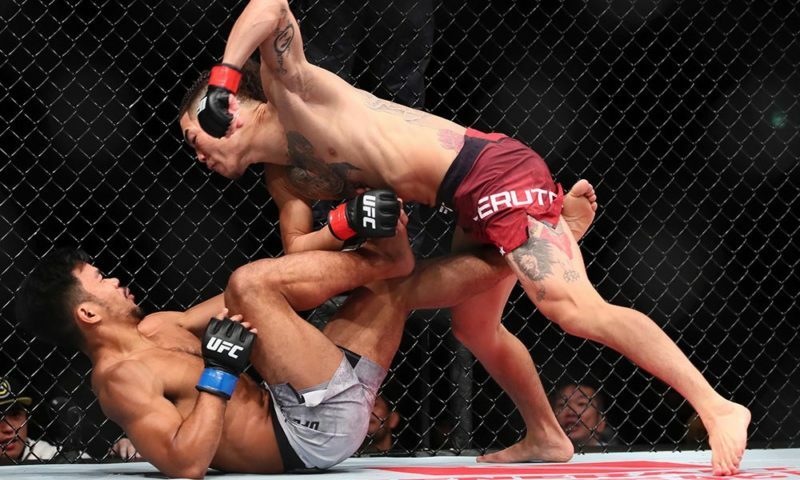 With Conor McGregor in legal trouble and Tony Ferguson nursing a devastating knee injury, it seems likely that either Kevin Lee or the winner of the upcoming Alvarez-Poirier bout will be next in line for a shot at the title. With Alvarez and Poirier facing off in a fight between the sport’s two most violent and must-see competitors, the Calgary fans have a lot to look forward to. But, there is more. Two top-tier battles (and potential headliners in their own right) have also been added to the card. 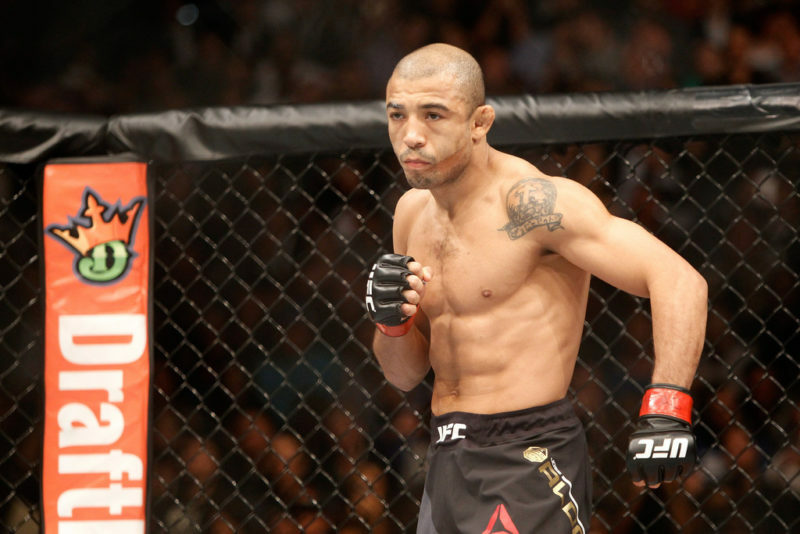 Former WEC and UFC featherweight champion and future Hall of Famer Jose Aldo is set to square off against Jeremy Stephens in what will be his first non-title fight during his time in the UFC, while recently deposed strawweight queen Joanna Jedrzejczyk will make her return against fellow top contender Tecia Torres. 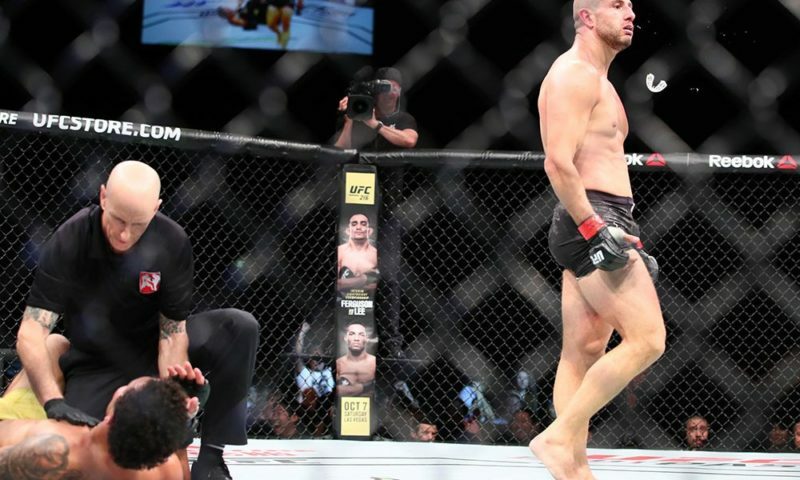 UFC on FOX 30 is set to be a classic.